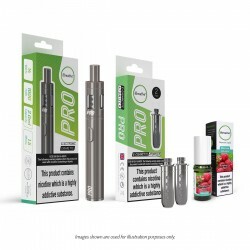 The iBreathe Pocket redefines the entry-level eCigarette category. All of iBreathe's safety features come as standard, and they've been housed in a uniform body that doesn't require a separate tank. This makes the pocket lighter and more compact than your average eCigarette. There's no compromise on the design either - The matte finish and uniform body makes the iBreathe Pocket a thing of beauty. 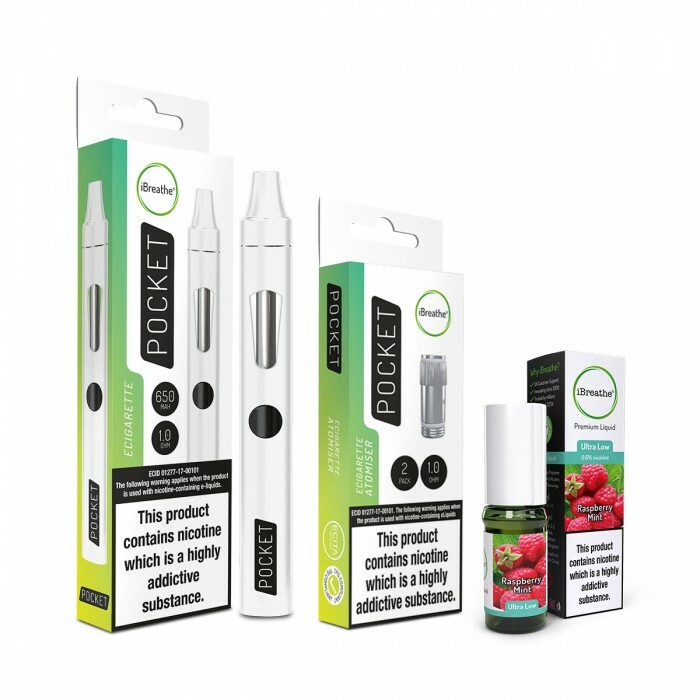 Made from the highest quality stainless steel & organic Japanese cotton, the Pocket atomiser coil provides the highest level of liquid absorption that will ensure your eliquid tastes its best. 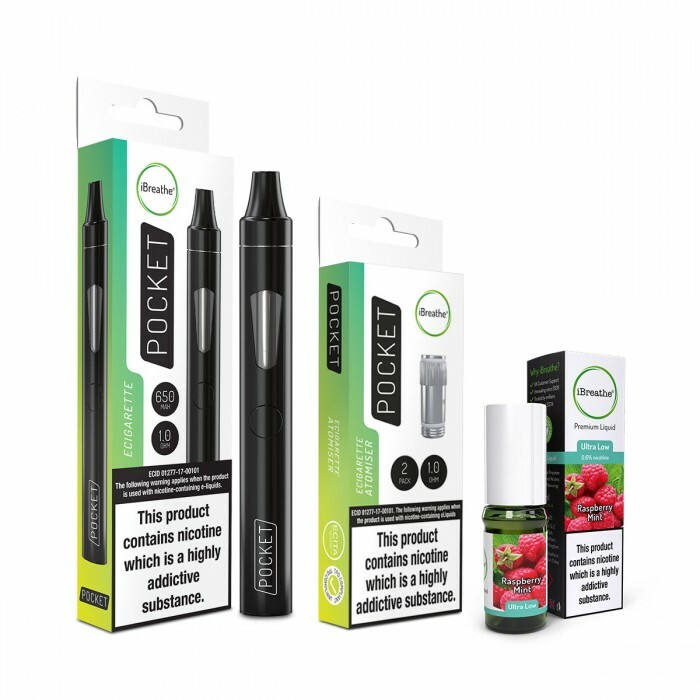 To make sure you get the most from your Pocket eCigarette, replace your atomiser coil every 2-3 weeks. 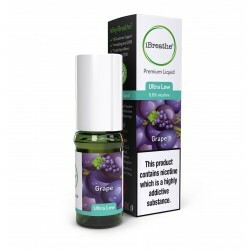 iBreathe specialise in crafting premium eLiquid refills with the highest graded and quality ingredients. 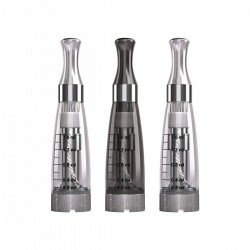 iBreathe premium eLiquid Refills are produced using aseptic technique by professionals using only ingredients deemed safe for human consumption. All our iBreathe products are certified and compliant to TPD, CHIP, RoHS , MSDS, CE , CPT (Child Proof Safety). Our secret formula e liquid Ingredients are tested and screened for purity by UKAS laboratories using GC/MS testing methods.